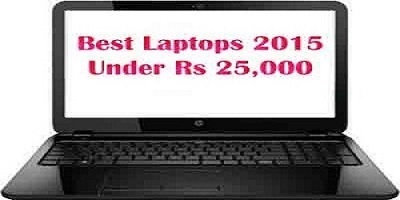 We can see best and cheap laptops released in the 2015 under cost of Rs 25,000. In today’s world most of the people are using laptops for their use like study purpose, business and for some other. This New Year 2015 is carrying different models of laptops with various useful and amazing features available at very cheap cost. Here in this session we will see 4 best laptops under Rs 25,000 those are HP Notebook 15-R119tu, Asus EeeBook X205 & Lenovo G50-30 and HP Stream 11-D023tu. We can see below, configuration of each laptop one by one. We can use this best cheap laptops 2015 under Rs 25,000 in different ways like to play games, install different designing software’s, movie making software’s, to store the files in large amount, internet surfing, use social networks like Twitter, Facebook and more. Use Microsoft office (OneNote, Excel and PowerPoint & MS Word). Watch Hollywood movies, Tollywood and Bollywood movies in the HD format on laptop. In the matter of portability, this are having a smaller screen that is 11.6-inch and 1366*768 pixel capacity. This best laptops are assembled with a high capability hard drive. Based on this hard drive only our installation of software’s & storage depends. And you have another amazing reactive system with faster boot. It is also offers microSD card slot for increasing storage & and also providing a free cloud storage opportunity. This best 4 cheap laptops are very lesser in weight with extraordinary battery life capacity of greater than 8 hours. 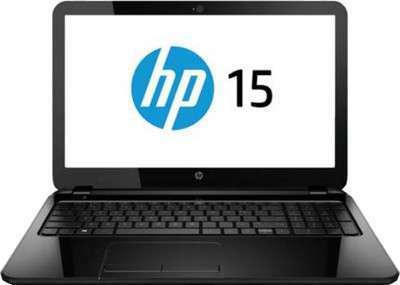 HP Notebook 15-R119tu laptop is designed in a very attractive manner and its outlook is too good. See the configuration of HP Notebook. It is available at Rs 24,490. HP Notebook having 15.6-inch HD display. Provided by a 2.16GHz Intel Pentium quad-core processor. This HP laptop provides 4GB RAM &DVD-RW optical drive. HP Notebook laptop equipped with 500GB hard disk. We can say Asus EeeBook X205 laptop weight is nearly 1 kilogram only, definitely you may like its design. 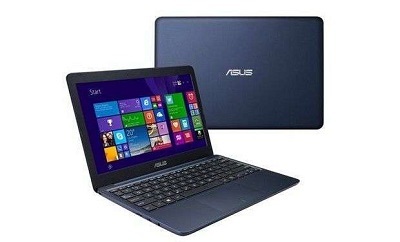 We can buy this best and cheap Asus laptop at Rs 14,999. It is provided by a 1.33GHz quad-core Intel Atom processor. This Asus laptop has 2GB RAM & 32GB eMMC memory. It offers free 500GB AsusSUSwebstorage space upto 2 years. This HP Stream laptop offers better choices than above laptop and its cost also not in higher. It weight is 1.27 kilograms. If you want connectivity then go to buy “3G-enable” HP Stream 11-d023tu latop at very cheap price. 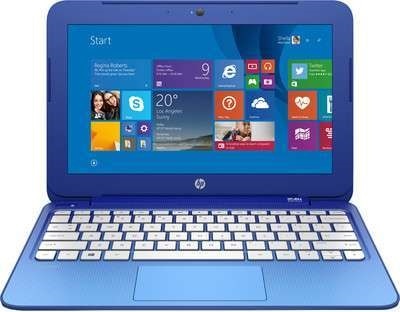 We can get this HP laptop at Rs 19,990. HP Stream laptop provided by 2.16GHz dual core Intel Celeron processor & and also allowing memory card reader. This laptop is equipped with 1TB of OneDrive cloud space. Lenovo G50-30 laptop also available in very less weight and in the storage matter HP Notebook 15-r119tu laptop & this Lenovo G50-30 laptop is fine. 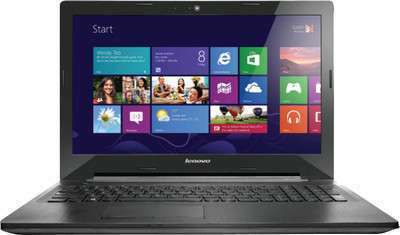 Lenovo G50-30(80G0015GIN) laptop is priced at Rs 25,620. This Lenovo sport a 15.6-inch HD display. It has powered by a 2.16GHz Intel Pentium quad-core processor. It comes with 4GB RAM & DVD-RW optical drive. Lenovo G50-30 laptop is equipped with 1TB hard drive. Above mentioned all cheap and best laptops come up with a licensed copy of windows 8 OS. They will use directly from the box. Before you going to buy, check the quality of design, display screen and sound system & keyboard type for typing comfort.